MSDH will hold a meeting with parents at the Provine High School Auditorium on Thursday, February 14, from 6-7 p.m. to address questions and provide information. The Mississippi State Department of Health (MSDH) announced that a case of active tuberculosis (TB) has been confirmed in a student at Provine High School in Jackson. Importantly, the student has not been in attendance during the second semester. MSDH has been working with school officials to identify students and staff who may have been potentially exposed to the active TB case. MSDH will test approximately 200 students and faculty for TB infection. They will be notified by a letter with details about the upcoming testing. Testing for TB is only recommended for those individuals notified by the MSDH. The risk of infection from this diagnosed case is minimal. The most common way to become infected with TB is to have direct, extended contact with someone who has active TB disease. TB is a respiratory infection that spreads when a person inhales airborne germs over an extended period of time in a confined area with someone who has the active disease. Symptoms of active TB disease include persistent coughing, coughing up blood, night sweats and weight loss. 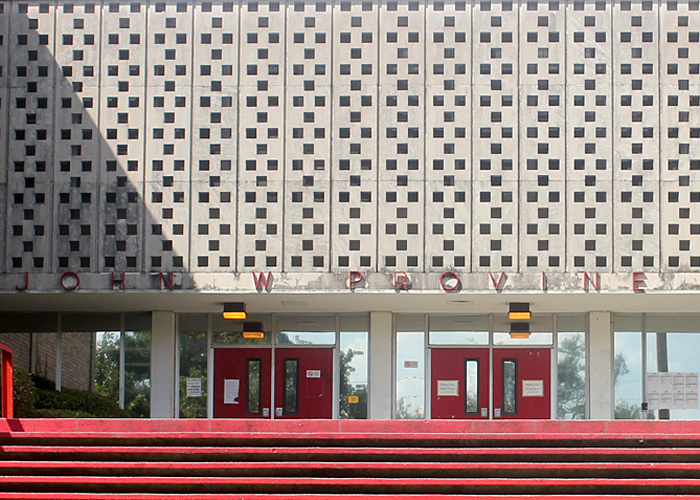 “Provine High School officials have taken all the necessary safety precautions and have cooperated completely with us to ensure the further safety of all students, faculty and staff,” said MSDH State Epidemiologist Dr. Paul Byers. This joint effort includes letters to parents and families and a question and answer session for Provine High School staff. "It’s important to remember that cases of TB are seen every year in the state, and sometimes these kinds of investigations in school settings are necessary. Identifying diseases and limiting the spread to others is an activity we do routinely, and there is absolutely no cause for concern," said Dr. Byers. For more information on TB, visit www.HealthyMS.com/TB. Follow MSDH by email and social media at HealthyMS.com/connect.